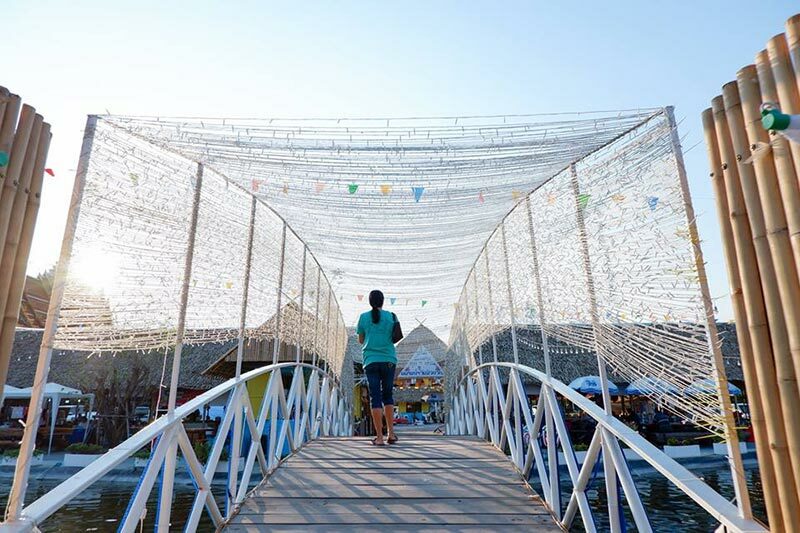 Luxury Backpack – SPORTSCUT.NET Thailand Bua Khwan Floating Market, Nonthaburi Province. 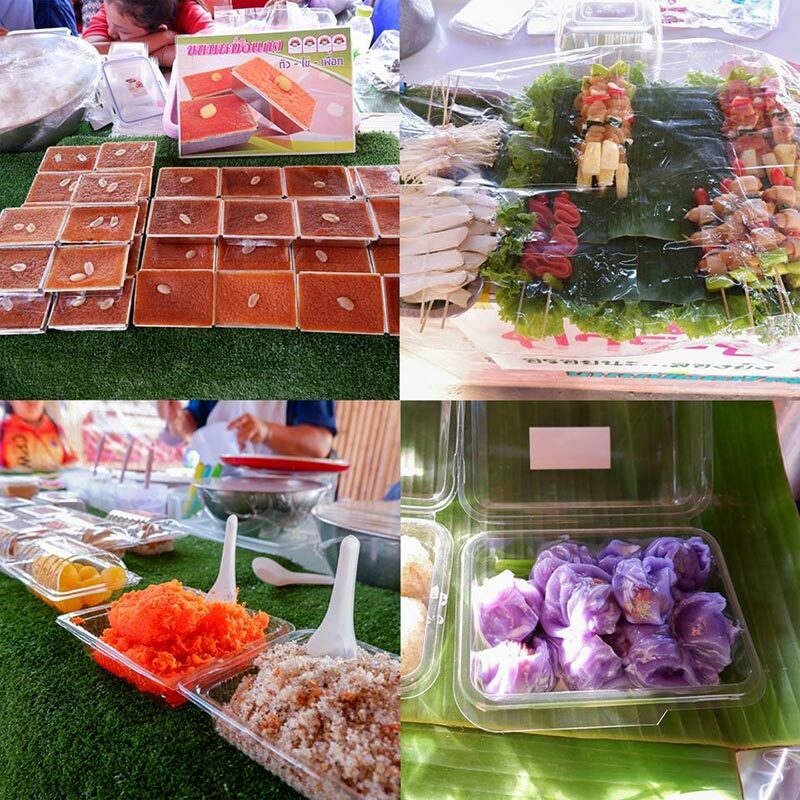 Recreation, delicious food, stroll, enjoy. 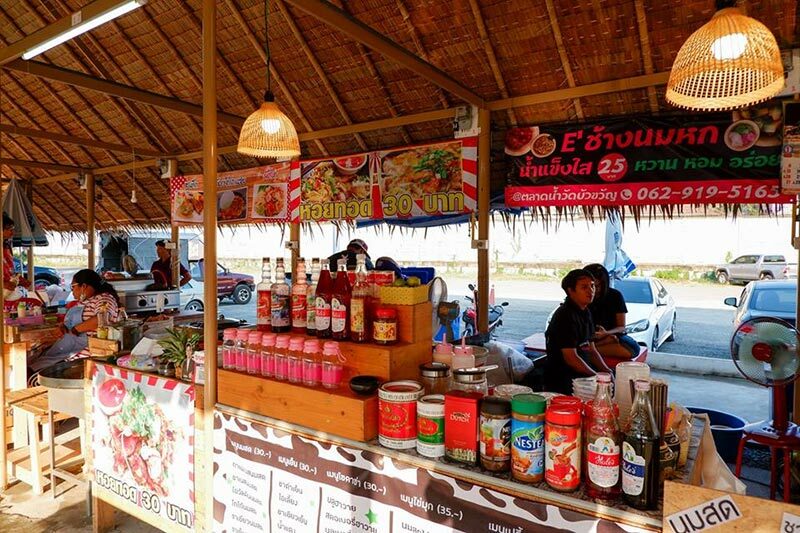 Nonthaburi Province near Bangkok With both travel and eating places But for anyone who is tired of traveling, but at the same time, today we have a new place to visit Nonthaburi. 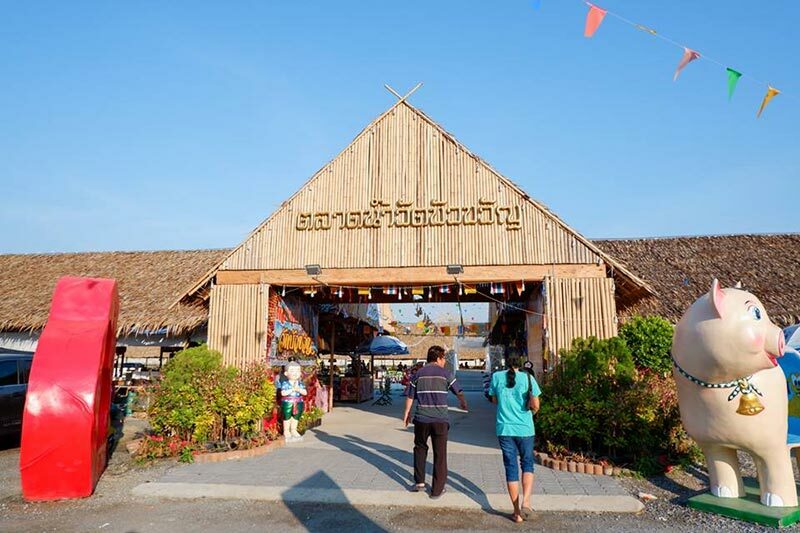 “Bua Khwan Floating Market” is just around Ngamwongwan. 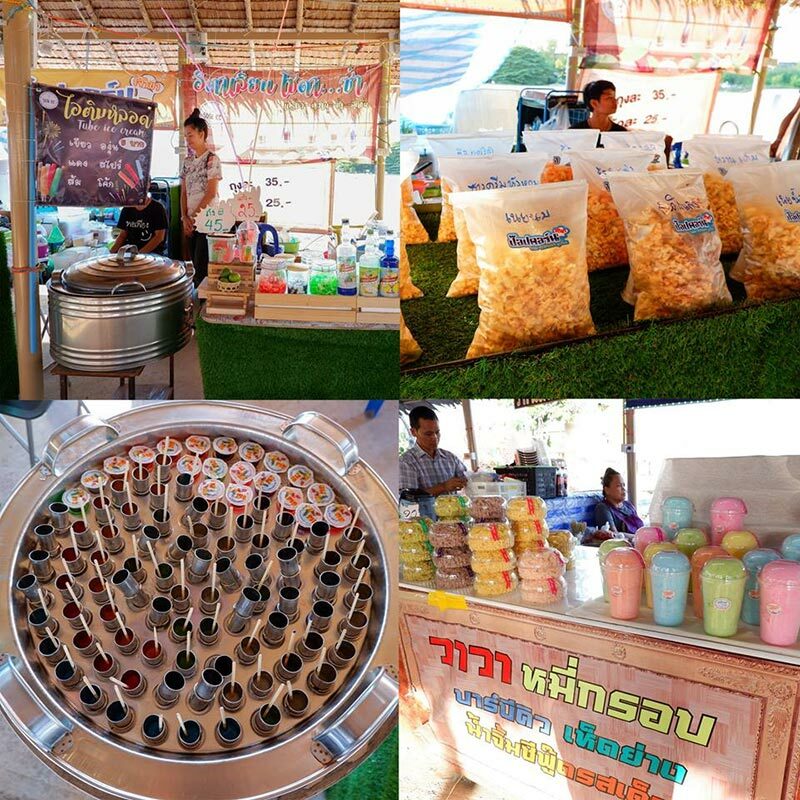 Good atmosphere floating market There are products and food to choose from. 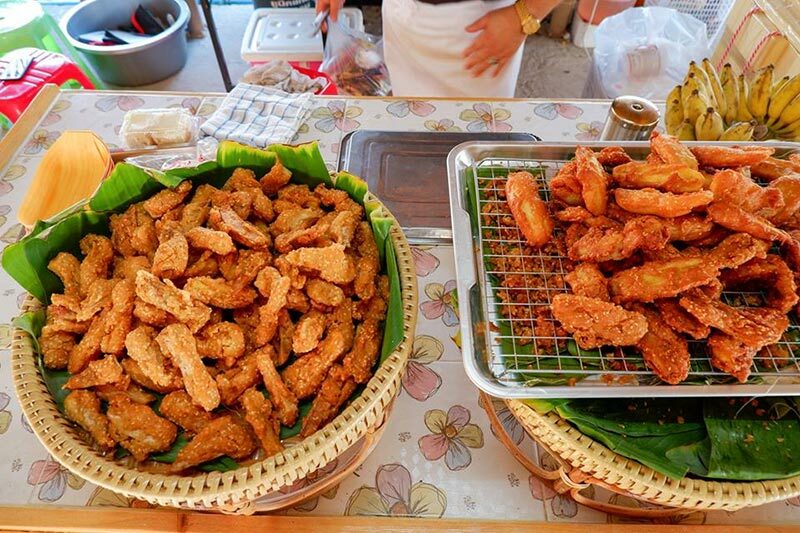 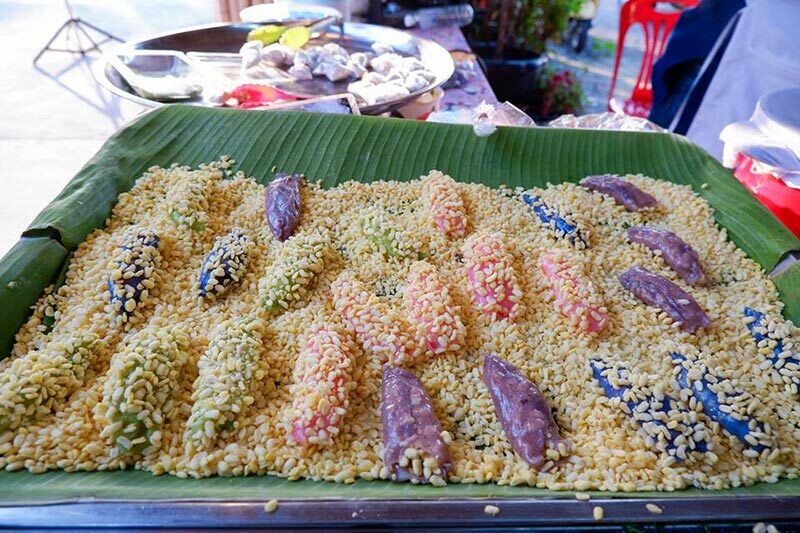 When the stomach is full Will stop making merit to satisfy again That this floating market will be worth a visit We have some atmosphere to leave each other. 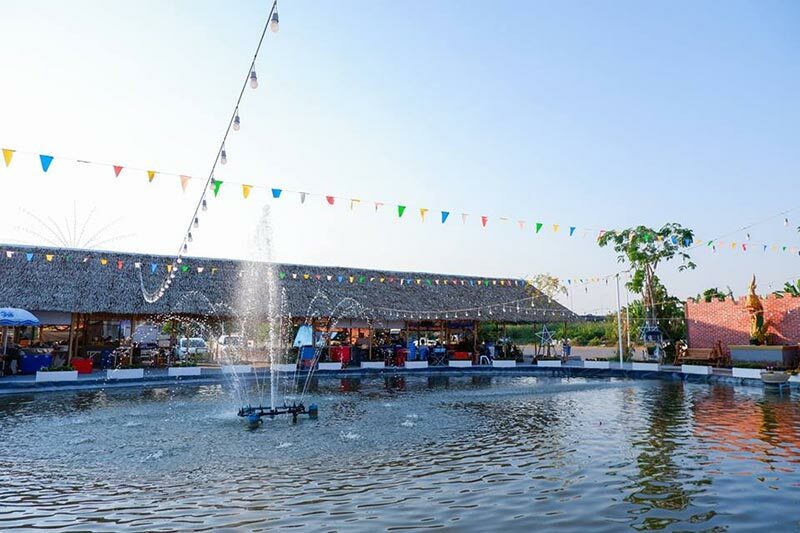 Bua Khwan Floating Market New floating market (Opened on 16 November 2018) Located in Bua Khwan Temple, the Royal Monastery in the vicinity of Ngam Wong Wan This floating market is based on a concept that requires empty space for maximum benefit to the community. 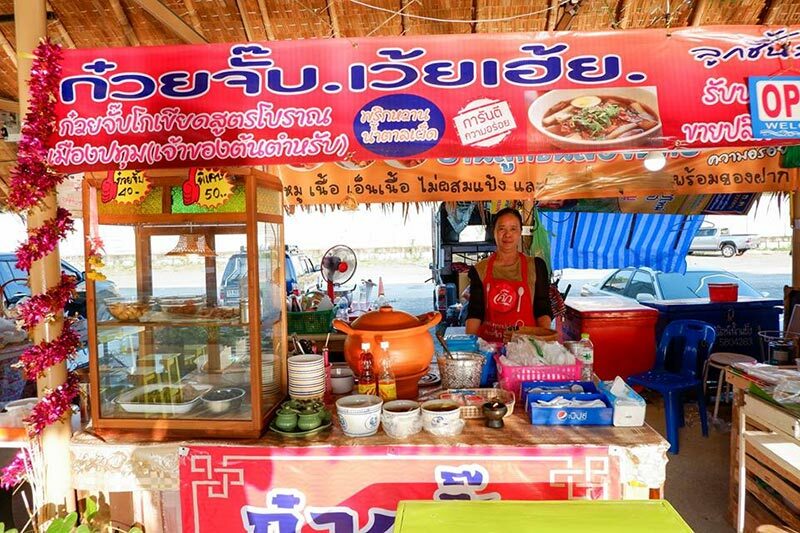 According to the concept of living together Good courtesy between Ban Wat School, therefore, provides a place to sell food and quality products at economical prices in order to stimulate the basic economy of society.